For those who love a great cup of coffee, we’re raising the curtain on our own signature blend, hot and ready for you to enjoy at AMT, and at home. This custom blend will be roasted right here in Lancaster County and will only be available at AMT, but … we still need a name! To vote for your favorite name, click here. 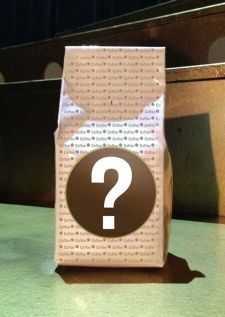 One lucky person will be selected at random to win a bag of our new AMT signature blend coffee!